Airport Mania: First Flight is a point & click simulation style game made by Team Lemon that was originally a PC game that has been recently ported to the WiiWare service. From Taito and Square Enix the developer and (North America) publisher who brought you the well received Bubble Bobble Plus! and Bust-A-Move Plus! comes their third returning classic: Arkanoid Plus! 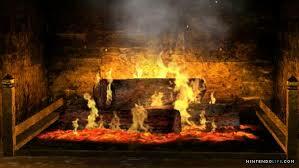 Will it will up to the standard set by it's breathen? Read the review to find out. Commander Video is back for another Bit. Trip game. 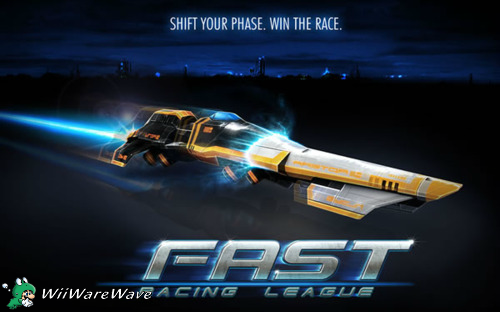 This time you must journey through a retro sidescrolling shooter! Commander Video is back for some more Bit Trip action in this awesome retro platformer! Bit Trip Runner is a rythem based platformer that will test your timing and patience as one wrong move will force you to start back at the beginning of the current stage! This game is also quite lengthy as it contains nearly 40 levels as well as nearly 40 bonus levels that can be played if you collect all of the gold in a given level! 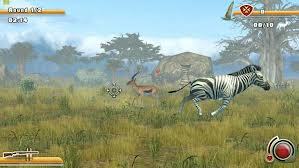 The world has been taken over by mutant animals and the people have fallen into a coma from the same virus! It's up to you and your trusty S.O.P.H.I.A., a vehicle that has all the tools and firepower needed to take down the mutants and save humanity. The game has a massive world with seven interconnected zones that are filled with enemies and most areas are unable to be reached until you beat area bosses and obtain the S.O.P.H.I.A. part they are holding such as a grappling hook or drill. Is this carrot loving rabbit a dream come true or a nightmare you will want to forget? Let's find out! 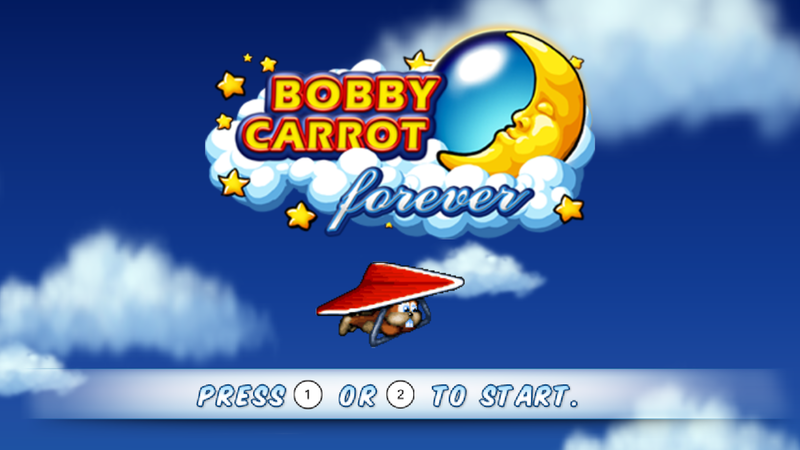 In Bobby Carrot Forever you take the role of a rabbit on a quest to find the eight golden carrots in dream world and the only way to do this is to clear each world's group of 10 puzzles. Sound easy? Well it's actually blisteringly difficult even at early levels and will test your brains sharpness and endurance! The ultimate party game is back! 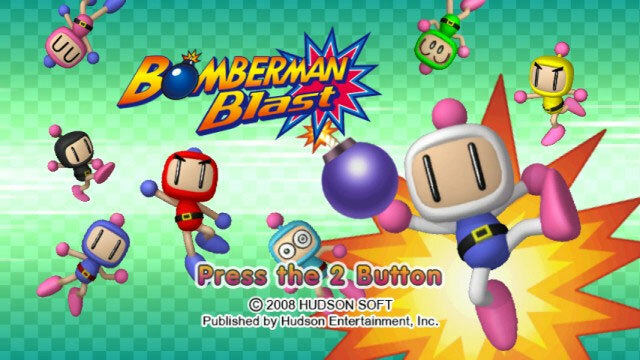 Bomberman Blast is a purely multiplayer game with tons of new power-ups and 10 new interactive stages that have special gimmicks such as the UFO's that beam you up and poison gas that turns your bombs into lethal skull bombs that blow everything up in a large area around the bomb just to name a few! The popular arcade game is back and better then ever!! Over the years Bubble Bobble has drawn people into arcades with its charm and co-op. The objective of Bubble Bobble Plus is simple. Clear all enemies in each of the small action platforming levels while collecting fruit, power-ups and other items to rack up points. Bust a Move Plus is also known as Puzzle Bobble Plus or Bubble Bobble Plus in Europe (depending on where you live on the continent). Not to be confused with the American Bubble Bobble Plus which is an action platforming arcade game also released by Taito that also stars those cute dinosaurs Bubby and Bobby thus causing much confusion between American and European gamers. The Rise of The Undead! 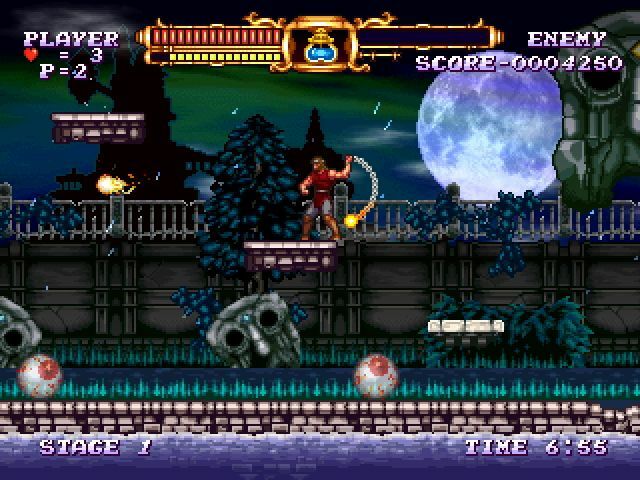 The Castlevania series has been one of Konami's flagship series for over 20 years, so does this game meet the high standards that the series has set for excellent gameplay? Let's find out! Cave Story is a great game created by the one man crew, Pixel Studio and is a really amazing Adventure/Platforming game. 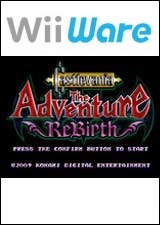 In this epic game you play as a human-like robot from the surface who has lost his memories and try to save the cave dwelling inhabitants of the floating island that you are trapped on from an evil doctor and his evil henchmen. Two friendly old guys find a fantastic fishing spot where the fish literally jump right into thier fishing nets,however dangerous wildlife such as porcipines,sharks,and even dragons don't appreciate you being in thier territory and will try to get rid of you one way or another! 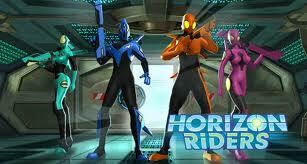 This game has 3 modes which brings a decent amount of variety to the gameplay! Arcade you must catch as many fish as you can to fill up your fish meter in the time limit to advance to the next level! The magic book aquaticus is in danger of running out of water and needs your help to gather all of the water stored within. 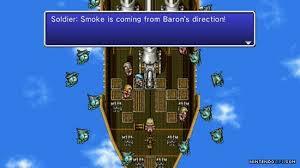 You also have to defeat the evil entities who are responsible for the water shortage! 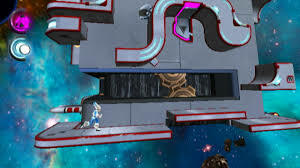 Fluidity has a unique tilt based sidescrolling gameplay in which you tilt the wiimote left or right to move the water you have collected left or right. You can also make the water jump by jerking the wiimote upwards. 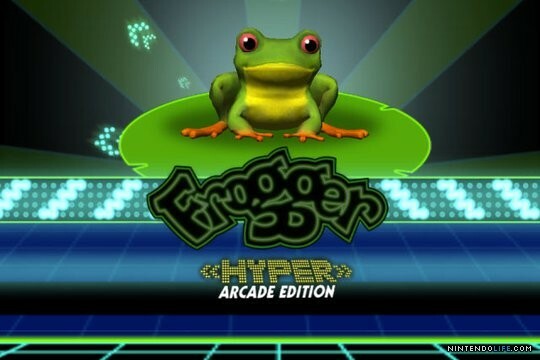 Frogger gets Hyper at 30 - Is it a return to greatness or time he croaked? 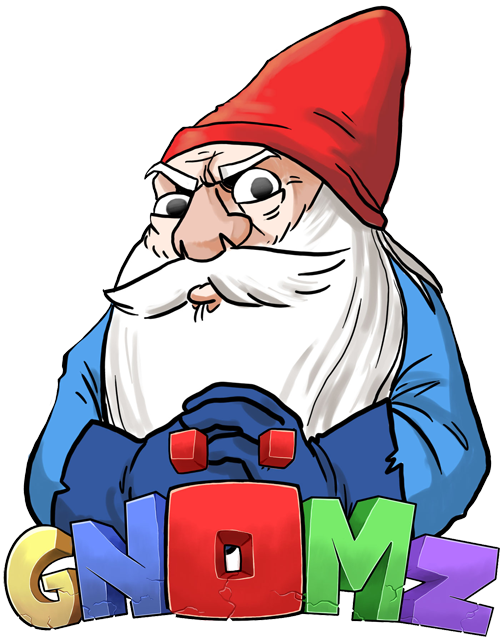 Is Gnomz a garden treasure or an unwanted buried dog bone? Is this game a blast to play, or is it a dud? Let's find out? Evil robots are polluting the oceans and its up to you to put an end to their evil plans! 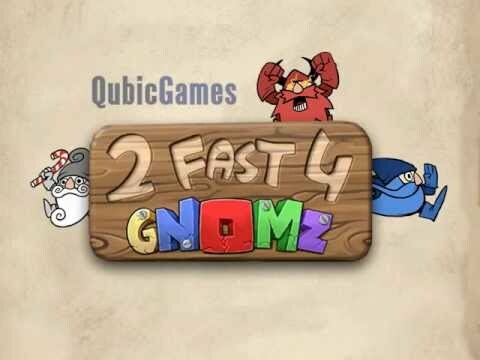 This game is a 3D platformer that is as fun as it is addictive! 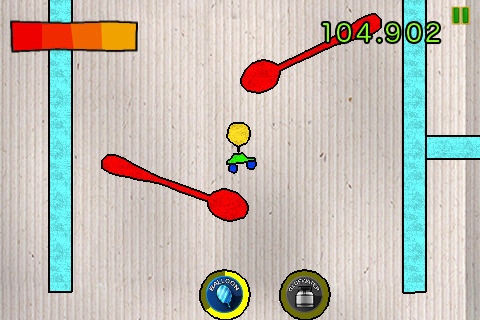 Jett Rocket has 4 island chains with 4 massive levels in each chain! You must collect power cores and defeat all of the enemies in the area on top of destroying the Island robot leader to return each island to its former beauty! 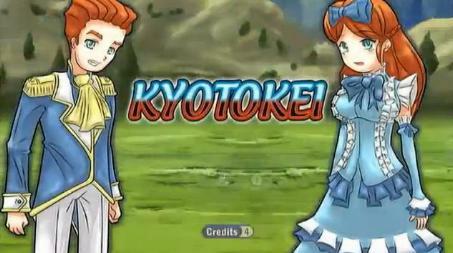 Kyotokei is a shmup that plays similarly to Ikaruga but with a fantasy setting,so is Kyotokei good enough to be considered a WiiWare gem or a Dirt Clod you wish you'd never purchased? Keep reading to find out! You take on the role of two youths who are trying to take down an evil sorceress and must fly across more then 5 levels defeating hordes of regular enemies,then facing off against each stage's massive boss!